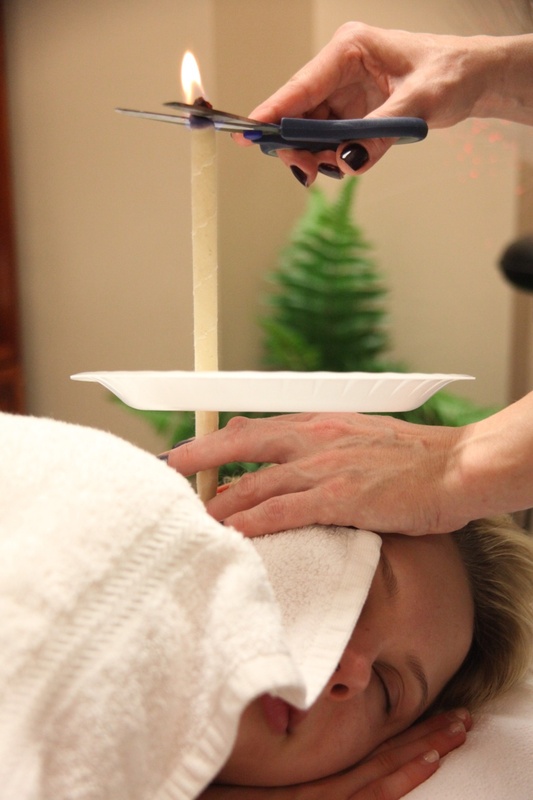 Ear candling for removing excessive earwax (also spelled as “ear wax”) and debris is one of the many special treatments available at Dyanna Spa in New York City. Although it is not FDA-approved, it is a very relaxing, and non-invasive alternative treatment to safely remove earwax. Also known as ear coning, this treatment has other benefits in addition to removing excess wax and debris. The comforting warmth from the candle wax helps to relieve headaches, colds, and congestion, and although popular at our day spa all year round, it is especially so during cold weather. Historically, there is evidence that ancient Egyptians, Chinese, Tibetans, Aztecs, Mayans, Mexican, and Native Americans cultures used this ear cleansing process thousands of years ago. It was a natural part of their personal hygiene much like our daily regimen of hair and teeth brushing. Today’s cultures of India, Turkey, Thailand, employ their own ear candling methods. Why do we have earwax in the first place? Ear candling for earwax removal at Dyanna Spa in New York City. Believe it or not, earwax is our friend as it protects the eardrum by trapping debris, such as dust, before it can do any damage. Glands in the outer ear canal produce earwax, medically known as “cerumen”. Blockages occur when the wax is pushed too deeply into the ear canal. What is ear coning and how does it work? An ear candle is a hallow cotton cone soaked in beeswax and infused with special herbs. As the candle burns, the beeswax melts forming a powdery somewhat sticky smoke, which spirals down the cone. As more of the warm smoke enters the ear, earwax and debris start to loosen. 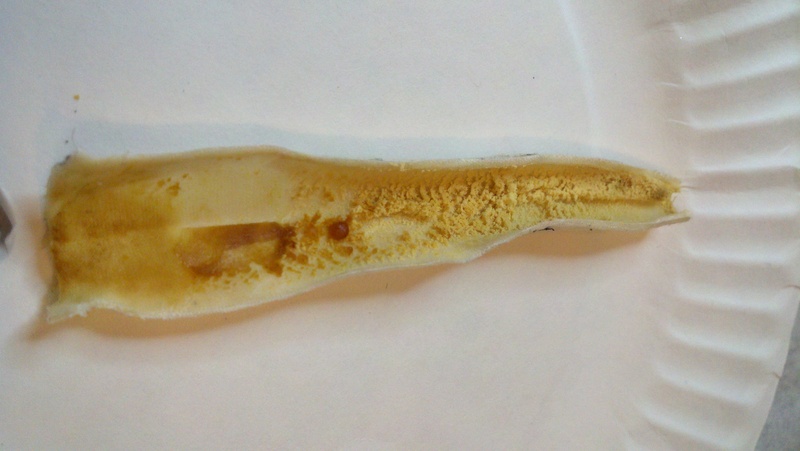 The melting wax and the smoke create something akin to a vacuum sucking effect, as the earwax and debris accumulate in the cone. Normal protective earwax takes a day or two to build back up. We use one ear candling candle for each ear. Our clients lie first on his or her side while one of our specially trained estheticians gently inserts the narrow cone into the ear. She then lights the top of the candle, allowing the entire candle to burn down. She then repeats the procedure in the other ear. You will not experience any discomfort during this treatment for earwax build up. Dyanna Spa ear candling treatments last for 30 minutes and cost an affordable $45.00. Note: Ear candling or ear coning is not a substitute for any medical problems you may have with your ears. It is important that you see a physician should you have any type of hearing loss, ear pain, fever with a cold or flu, or any other situations affecting your ear health. With all of the stresses in N.Y.C. life, a little pampering that soothes and relaxes you is definitely in order. So contact us now and schedule an appointment for your ear candling treatment at our luxurious yet affordable Manhattan beauty salon.